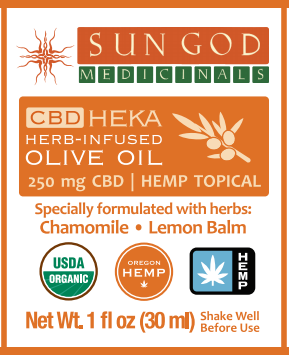 Organic, hemp-infused olive oils blended with herbal allies that may be beneficial for the skin. 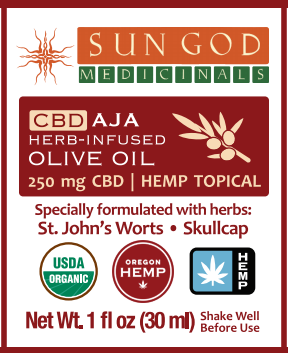 ​​​Contains all organic nutrient-dense olive oil, bioregional herbs, and cannabinoid-rich Oregon grown hemp. 100% cruelty-free, vegan, and non-GMO. Good source of antioxidants. 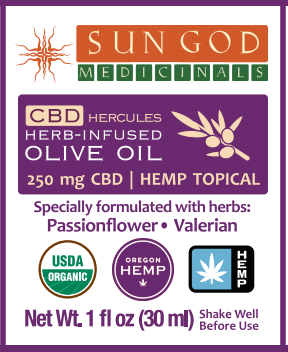 This product is only available in OLCC-licensed retail cannabis stores. ​Click each product to learn more!